The leading online gambling software developer Microgaming is starting a multi-player contest with incredible 100.000 Euro prize pool. The network tournament goes with the new Girls with Guns – Jungle Heat slot to give the players truly fresh impressions. The Festive Frenzy tournament held in December was a great success and that is why they have scheduled the network tournament for this March. It will be named March to Riches and it will utilize game The Finer Reels of Life. The tournament is scheduled for full month and its main attraction is going to be prize pool of one hundred thousand Euros. The cash jackpots will be given to top thirty five players and the winner of tournament will become the lucky owner of impressive sum of fifteen thousand Euros. On top of this, operators powered by Microgaming will have the brand new Girls with Guns – Jungle Heat tournament slot available for offer. This one will continue the monthly roll-out of multi-player content of Microgaming operators. 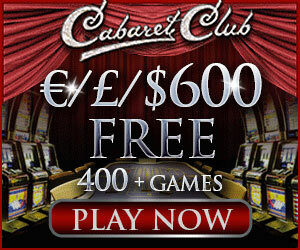 The game is a 5-reel and 243 ways to win slot with absorbing gameplay and explosive action. The Weekly One Shot tournament will start on the 24th of March and last for one week offering prize pool of one thousand Euros for twenty top winners. 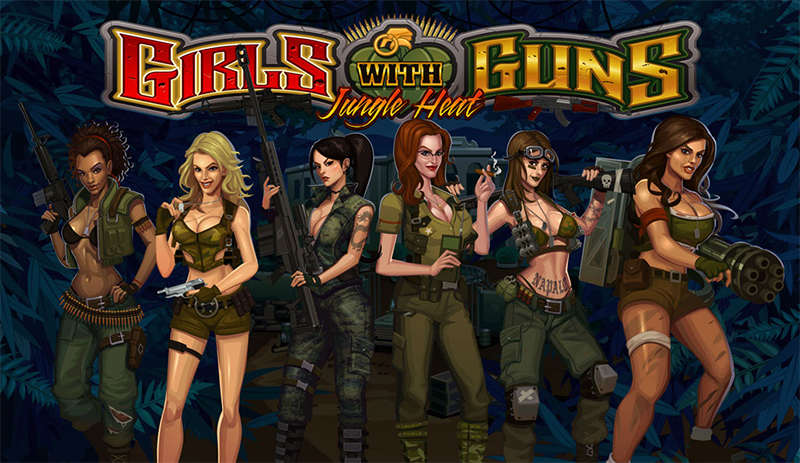 Girls with Guns – Jungle Heat tournament slot will start off on the nineteenth of March. The spokesman of multi-player games at Microgaming James Ford said that after the Festive Frenzy tournament held in December proved such a success they knew exactly what to offer to the players. It is clear that gamblers like rich and attention-grabbing prize pools. So the excellent prize pool of a hundred thousand Euros will be an attraction and the new tournament games are going to open new world for the players.